Our friends at the alphabet network share their view of Friday night’s ratings, particularly Last Man Standing, Malibu Country, Shark Tank, and 20/20. With comedy premieres (Last Man Standing/Malibu Country), Shark Tank and 20/20, ABC towered over Friday night in Adults 18-49, leading CBS by 43%, NBC by 43% and Fox by 100%. In fact, the Net ranked #1 in all 6 half-hours of the night. 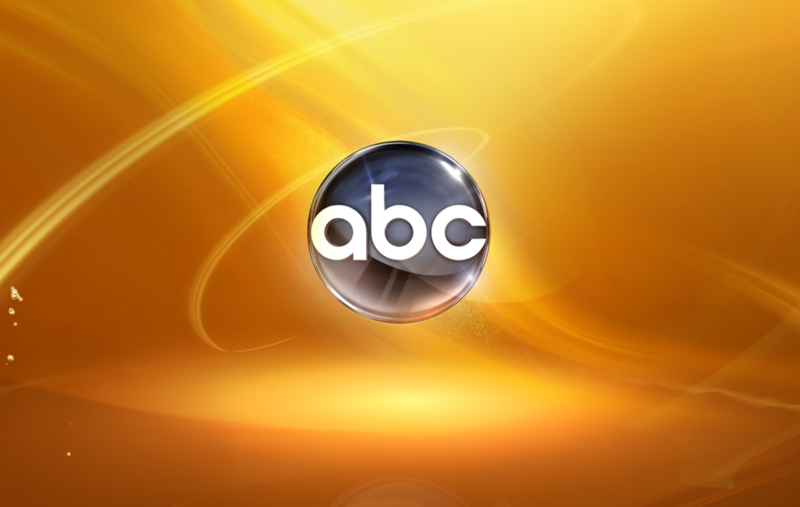 · In Total Viewers and Adults 18-49, ABC posted season highs on Friday evening. At 8pm, ABC’s second season premiere of Last Man Standing opened at #1 in its half hour with viewers and young adults, beating CBS’ season opener of Undercover Boss and Fox’s Kitchen Nightmares. · Last Man Standing drew the series’ biggest audience since February and posted its highest Adult 18-49 number since March – since 2/7/12 and 3/20/12, respectively. Building on its lead-in at 8:30pm by over 1 million viewers and by 16% in young adults, the series debut of Malibu Country soared to the top of its half-hour. · Building week to week in Total Viewers (+7%) and Adults 18-49 (+28%), Shark Tank once again achieved new series highs on both measures. In addition, Shark Tank generated ABC’s top Adult 18-49 number in the hour in more than 2-1/2 years – since 3/26/10. 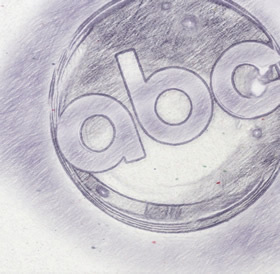 ABC’s 20/20 ranked #1 during the 10 o’clock hour in Adults 18-49, defeating CBS’ Blue Bloods by 15%. Anchored by Elizabeth Vargas, 20/20 featured an hour on heroes, including some of the amazing stories from Hurricane Sandy. The program also gave viewers the latest information on the aftermath the storm. · Up 7% week to week, 20/20 marked its best Adult 18-49 rating in 7 weeks – since 9/14/12. · Continuing to grow its numbers year to year, ABC’s 20/20 surged over year-ago broadcast by double-digit percentages in Total Viewers (+13%), Adults 18-49 (+36%) and Adults 25-54 (+40%).